The Holy Orthodox Metropolis of Boston (HOMB), together with the Metropolises of Toronto and of Seattle, belongs to the Holy Synod of the Holy Orthodox Church in North America (HOCNA). Our Synod traces its origins and received its hierarchical ordinations from the True Orthodox Church of Greece (under the Presidency of Archbishop Auxentius, of blessed memory), which in turn had received the Apostolic succession from the Russian Orthodox Church Outside Russia (ROCOR). Following in the footsteps of the Holy Fathers, our Church holds to the Patristic Liturgical Calendar and opposes the Pan-Heresy of Ecumenism. 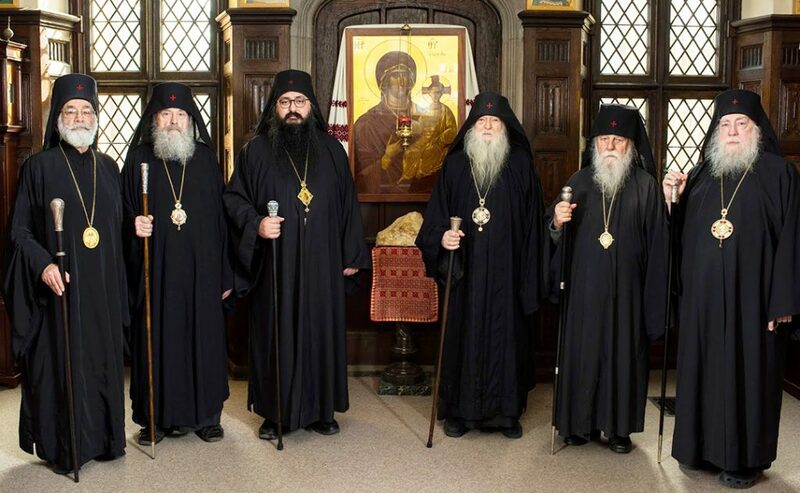 The Holy Orthodox Church in North America is in full Communion with the True Orthodox Church of Greece under the Presidency of Archbishop Makarios of Athens.